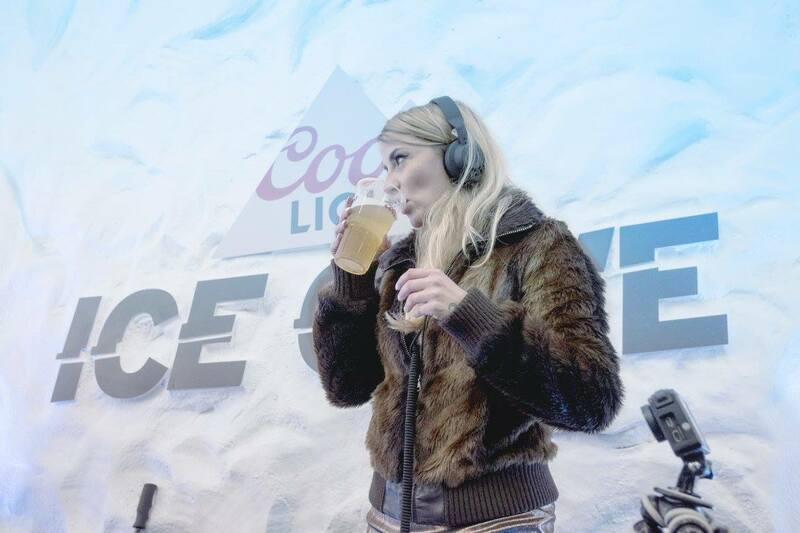 Coors Light rave in the cave. Previous PostPrevious Sol By Heineken, women the key target. Next PostNext Jack Daniels targeting girls.